Juspay is one of India's leading player in Fintech. They started out making mobile payment experiences more efficient using payment browsers and faster using saved cards. My role: UI/UX and interaction design. During its inception, Presto was an IDE that helped create apps faster, using atomic components and pre-fabricated flows. 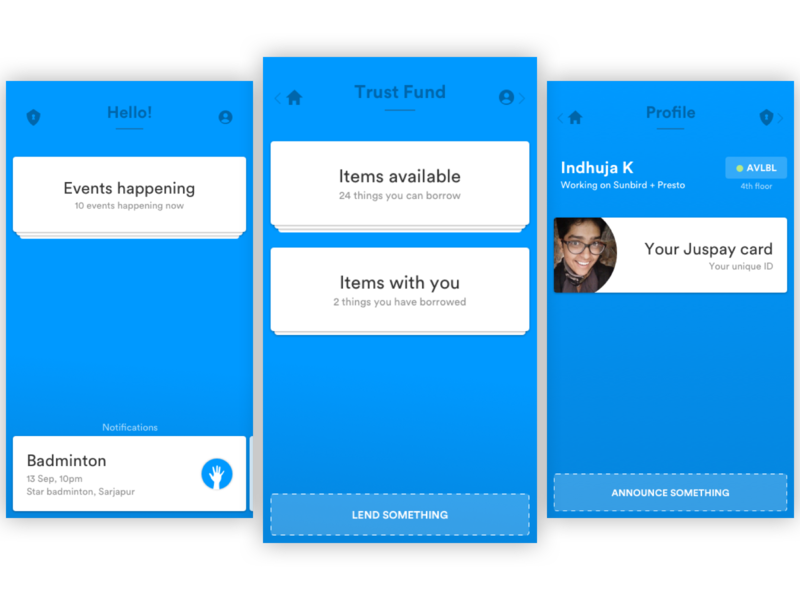 Under the hood, it worked with a leaner, Fintech focussed version of React native. The user can drag and drop components and flows to create a fully functional app in a matter of weeks. The idea was to bring together product, design, and development, all in one place. Modules can be created (Eg. Onboarding module), which can contain multiple flows like 'app introduction' and 'login/signup' flows. It was supposed to work well with data and make it easier to ideate and create apps in the shortest timeframe possible. There were, of course, a lot of challenges with a tool as complicated as this one, but it was a great experience to visualize a tool with capabilities like these. Presto pivoted to become something else while it was being developed, in parts. With componentization, it would've been a charm to see something like this in action. With react, material components it would only seem like a possibility in the near future. One of the more impactful works I did was to work on BHIM; The UPI app that changed the way India does payments. With UPI you send and receive payments to a 'payment address' like indhuja@upi. I witnessed UPI was slowly being welcome by users and business in a complicated payment market like India. 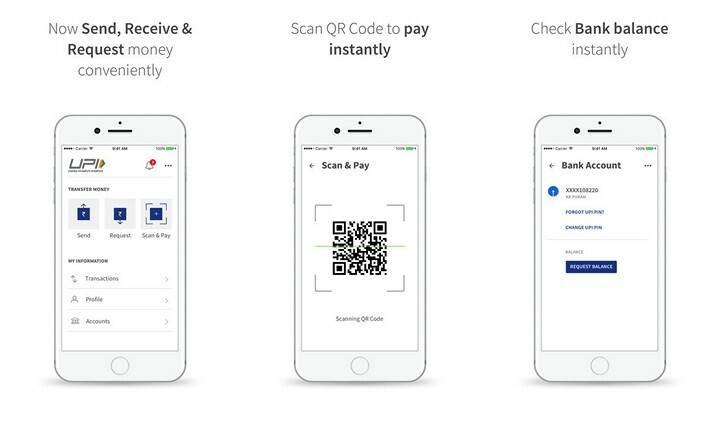 Juspay was a place where people explored and innovated how payment happens in India. Even though it had its 2-factor authentications and complications, there was a huge scope for innovation when it came to the way India does payments. We worked on many concepts like 24x7 support platform, payment-friendly keyboards, smart-bar (like spotlight and todoist), and many more. Here are a few I contributed to. This was a concept bar with which one can carry out the usual banking tasks with ease. This was a concept for banks that can be used on the bank apps and while banking online. A concept for an internal tool where you can lend/borrow from your colleagues. There would also be a space for announcements and a place to refer to people who work with you. 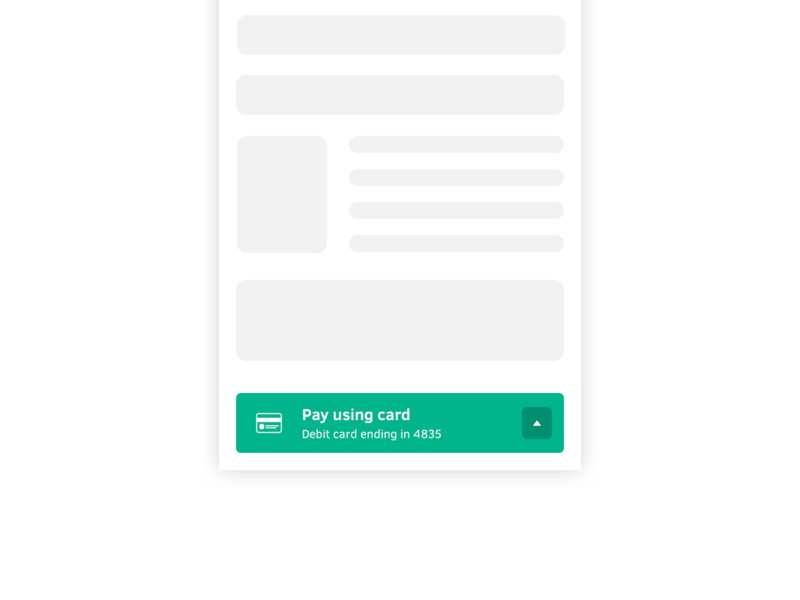 Easier payment flows always kept us going and this was one concept I created with the most used payment method already selected (on the button). While at Juspay, I also lead the design of Diksha when it had just begun. It is now one of the most used platforms to create, consume and collaborate, for teachers and students, in India.